Scrap precious pages with the adorable sea creatures in Octavia's undersea playground! 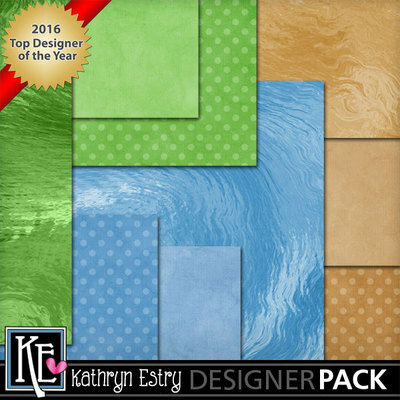 The whimsical characters are Kathryn's Original Characters available exclusively in scrap kits sold by Kathryn Estry. They are created larger than life so that you can easily size them however you'd like without losing clarity. 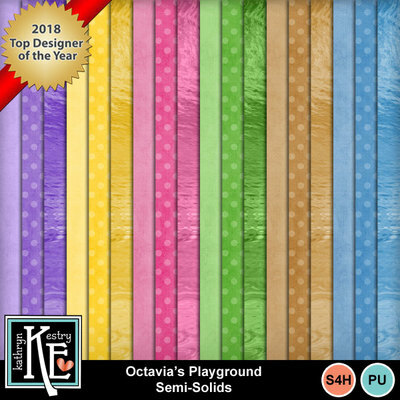 Save with my Octavia's Playground Bundle and get 22 Stickers FREE!